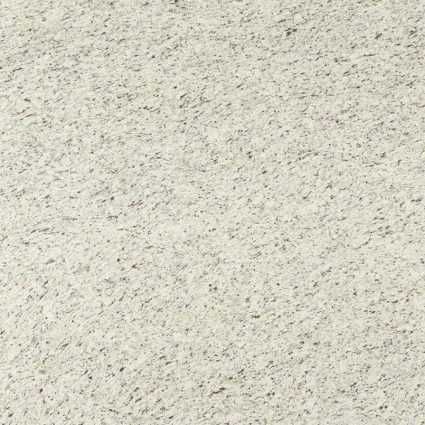 White Ornamental Granite is a low-variation white Granite quarried in Brazil. 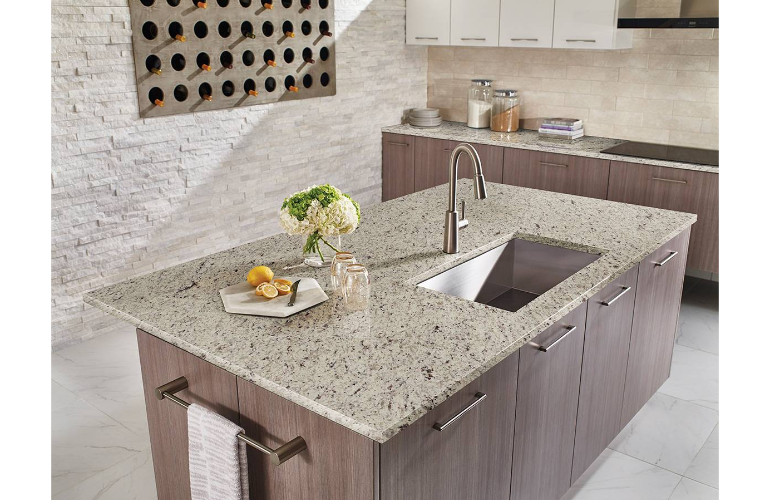 This Granite coordinates well with other tones in your space. Different names for this Granite include Ornamental White, Branco Ornamental and White Ornamental Granite. 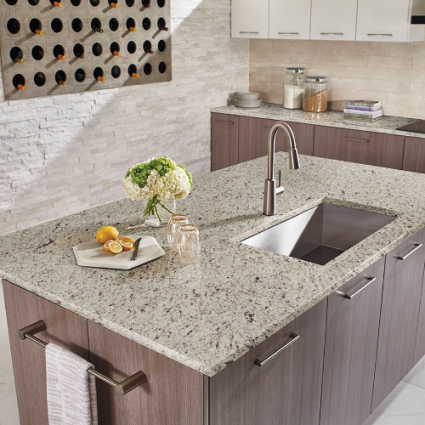 For interior or exterior projects, this Granite is ideal for countertops, vanity tops, walls, fireplaces or any other residential or commercial project.